Back up the iDevice by using iTunes or iCloud. Switch off the Windows firewall and antivirus programs. These can be activated again after the procedure is done. Download the TaiG jailbreak tool from our download section. Connect the iOS device to the computer by using a USB cable. Disable Find my iPhone and Passcode by going to Settings on your device. Run TaiG jailbreak.exe with administrator privilege. When the program opens, uncheck the box saying TaiG App Store. If the program displays Chinese symbols it is available in the store under Cydia 1.1.16 words. Press the big green colored button to start the jailbreak. See the progress and wait for your device to reboot. This will happen after the jailbreak process is complete. Once the device restarts Cydia will be present. 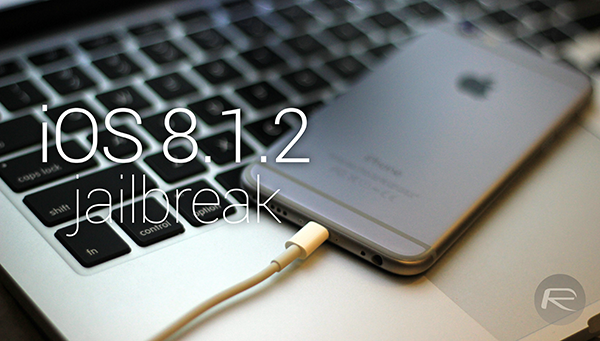 And that’s it, you’re jailbroken on iOS 8.1.2 and have Cydia. The article is quite good, we understand the work well. We are thankful for that. Good article, check also this blog thank you.